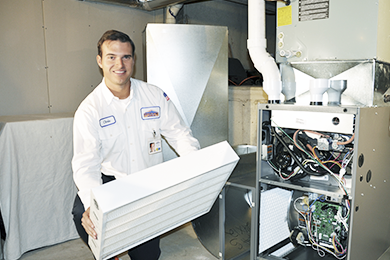 We specialize in designing, installing, and servicing all makes and models of furnaces. We’ll help you keep your home cool as well as save on energy costs. We’ll help reduce the overall energy cost of heating or cooling your home or business. Use water instead of air to heat your home more efficiently, providing maximum comfort at low cost. Eliminate complicated installation or expensive modifications and enjoy efficient comfort year round. 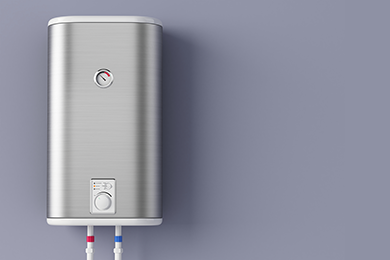 Save on average 30% on your energy bill each month and have unlimited hot water by switching to a tankless water heater. 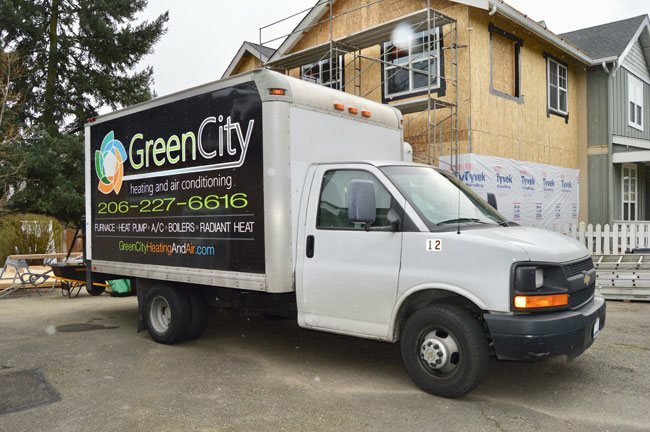 Having a reliable heating & cooling contractor around to provide quality heating services in Kent, WA is a top priority for homeowners. An efficient heating system keeps loved ones comfortable and safe throughout the frosty winters, while ensuring that their daily routines are not affected by faulty equipment. 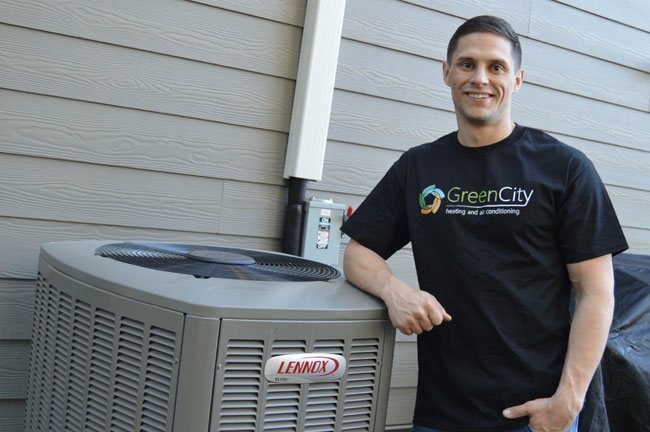 The savvy residents of this community know that Green City Heating and Air Conditioning is the name to trust for the finest heating installation, repair, replacement and maintenance services. 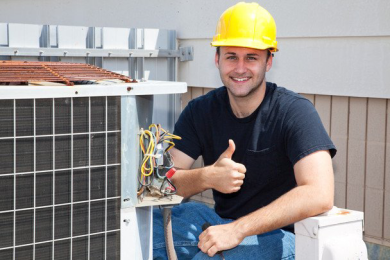 Our family-owned and operated HVAC company is dedicated to helping its customers live comfortably all year-round. 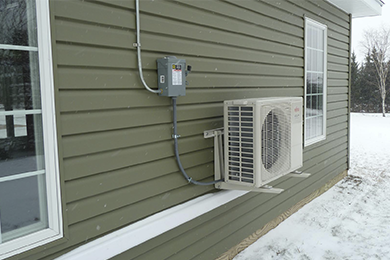 A full-service heating & cooling contractor, we are equipped to work with all the popular heating systems such as furnaces, boilers and heat pumps (both standard and mini-split ductless systems). 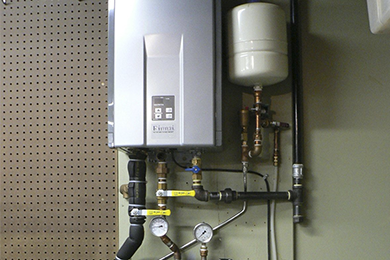 We also provide hot water heater services. As summer hits this region, you want your cooling system to kick into action without a hitch and continue to perform efficiently during the hot months. 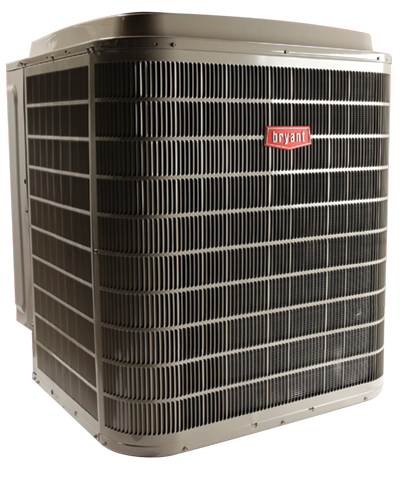 This is exactly what you get when we are the heating & cooling contractor in Kent that you call upon to handle all your air conditioning needs. 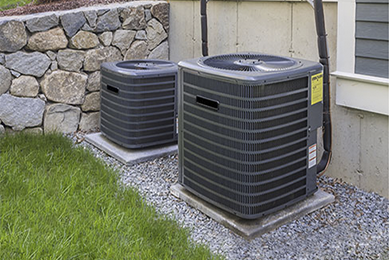 From helping you choose the correctly sized cooling system for your home to performing seasonal air conditioner tune-up, to making cooling repairs or replacing worn-out cooling systems, we do it all for you. 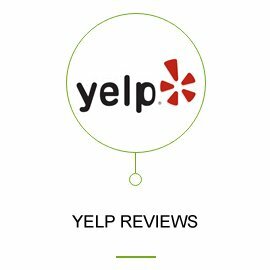 We have strong work ethics and customer-friendly business practices that have helped us become the leading heating & cooling contractor in the Kent area. 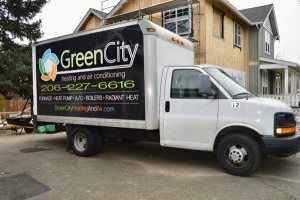 Green City Heating and Air Conditioning is the heating & cooling contractor that Kent residents trust for their home comfort needs. We are available at (253) 465-7575.